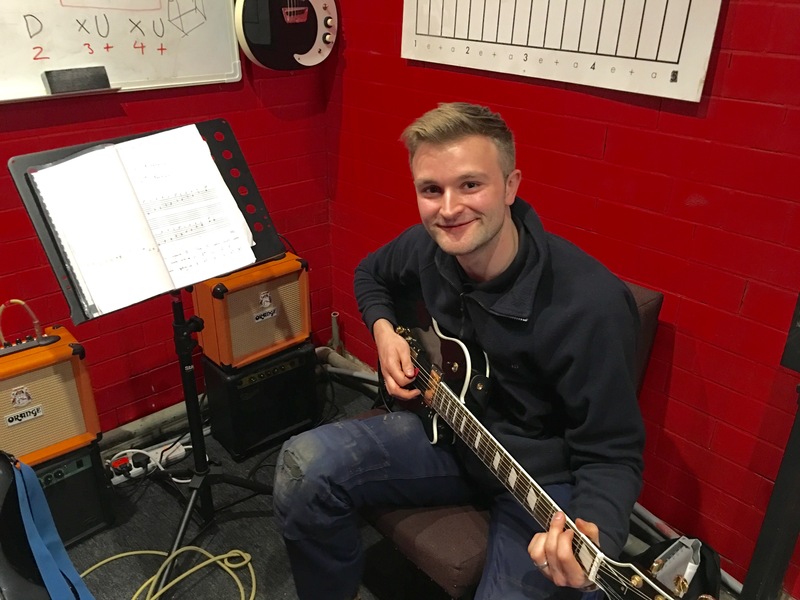 At Belfast Guitar Academy we know exactly what it feels like to be a beginner to a new instrument, Stuart will make 100% sure that you feel comfortable at all times, ensuring you have a clear understanding of what you are learning. Lessons are structured to the specific needs of each individual student with defined goals set each month to get you progressing. 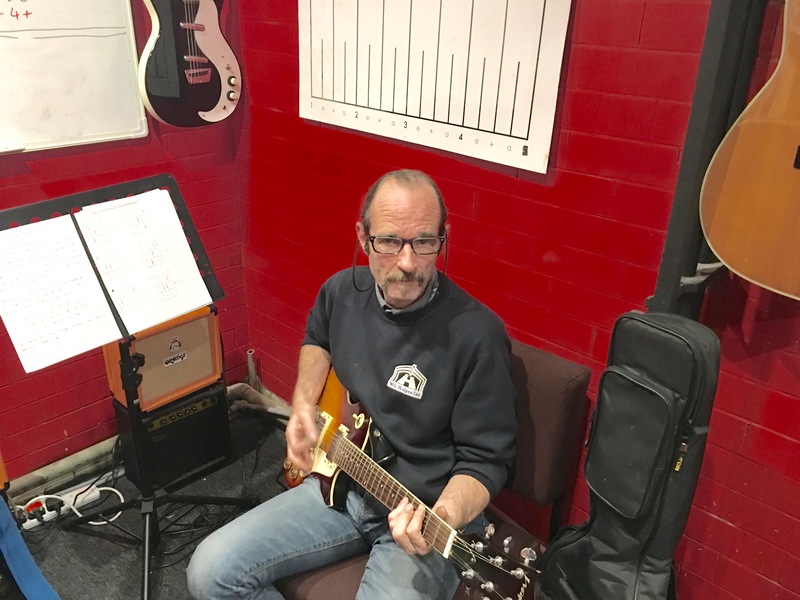 Stuart has been working as our guitar tutor in Ashfield Girls’ High School since 2012 – In that time he has increased the numbers of pupils learning this instrument dramatically. He has been able to offer traditional acoustic, electric and bass lessons, so all pupil preferences can be accommodated. 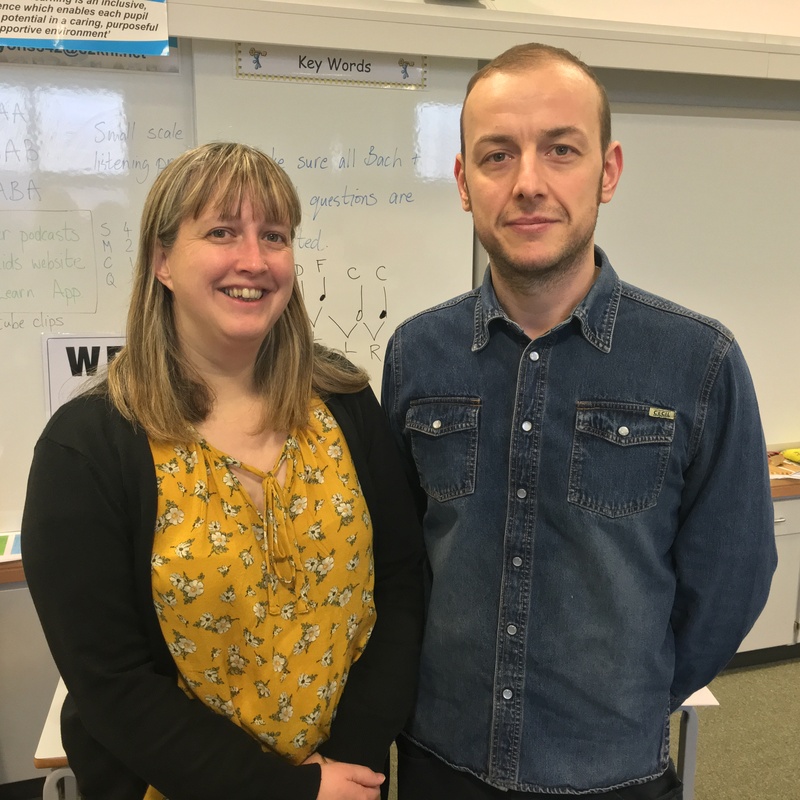 He has also been extremely helpful with extra-curricular activities by coaching the school rock band and playing for any pupil ensembles whenever asked. Stuart has been reliable and well organised, following necessary school procedures but also using his own initiative to run lessons in the most efficient manner. He is a pleasure to work with and i would have no hesitation in recommending him as a teacher in any setting. “Going to my guitar lessons is the best part of my week. I always look forward to improving my playing and learning new things. Your are treated with kindness and care to make sure you improve at your own comfortable pace. I strongly recommend that anyone wanting to improve their playing skills needs to go Belfast Guitar Academy”. “I’ve been learning to play the guitar with Stuart almost a year now, right from the very basics. His experience in teaching and in the music industry has allowed me to progress both in ability and confidence, so much that I was able to surprise my wife by playing at our wedding. His lessons are excellent, one-to-one sessions that are both relaxing and extremely enjoyable. Matt from Belfast, Northern Ireland. 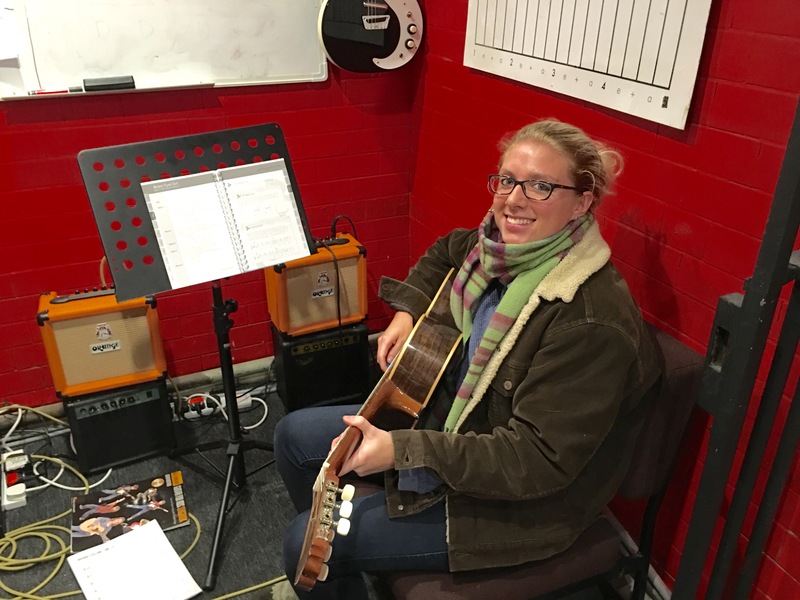 “I began my lessons with Stu in September 2014 as a COMPLETE amateur! I always loved the idea of playing the guitar and decided to just go for it. During the past year and a bit I’ve learnt a lot. Learnt stacks of chords, strumming techniques and of course songs. Stu gives me a lot of freedom on what I would like to learn which is great. Maeve from Belfast, Northern Ireland. Belfast Guitar Academy will get you ready for your guitar Exams and guitar grades. If you wish to pursue your grades and sit exams we will be working from the Rock school Syllabus. Stuart has been teaching this syllabus and sitting the exams for quite a few years and rate’s it extremely highly. 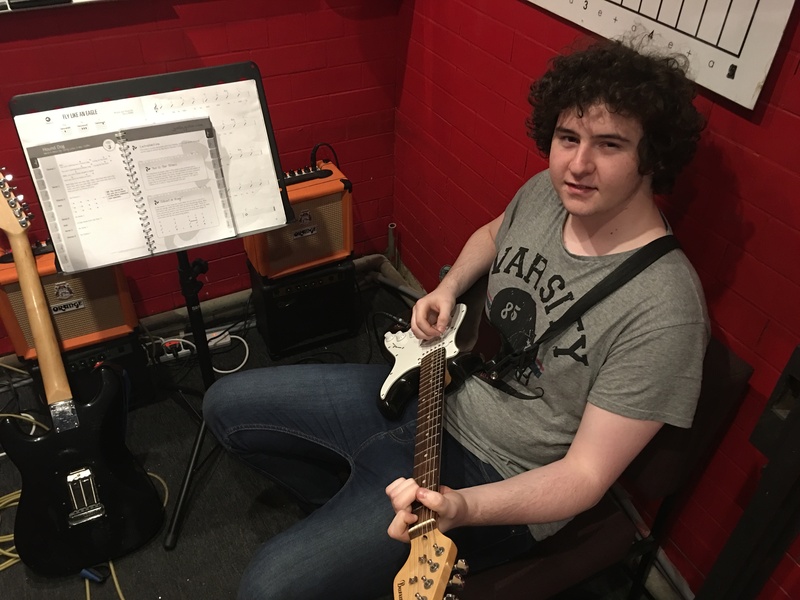 The pieces are all rock and pop orientated and give the student an excellent grounding in chords, rhythm, scales ,song arrangement and playing experience.